The Palestinian Information Technology of Association (PITA) participated in a training program to learn about the ICT innovation system in Singapore and Japan. 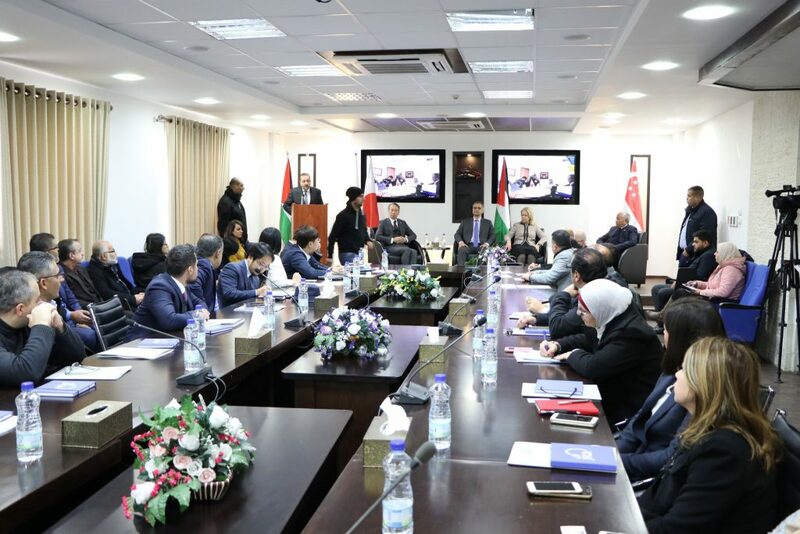 The training program was opened by Japanese Ambassador Takeshi Akobo, Singaporean Ambassador, Palestinian Minister of Communications and Information Technology Dr. Allam Mousa, Advisor to Prime Minister Dr. Khairia Resas, and Ms. and Actress JICA Ms. Matsu. With a select group of representatives from the private sector, incubators, ministries and experts in the field. During the course of the program, a series of discussion sessions were held to benefit from the rich experience in the development of the pioneering and creative system, as well as to highlight the roles of the most important players in the system by external speakers.